Dimond Bros. Insurance, LLC has been providing security and peace of mind for individuals, businesses and government entities for nearly 150 years. 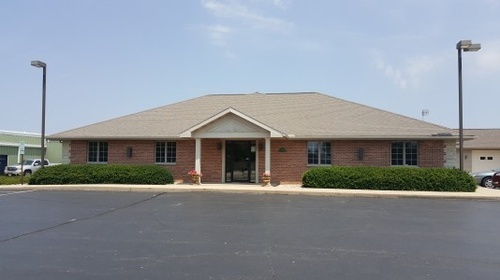 Founded in 1867 by Albert Dimond, our small agency of just two employees has grown to be one of the largest independent insurance agencies in Illinois. Our agency philosophy is to serve our communities with excellent service, advanced technology, and comprehensive insurance protection. We understand that every individual and business deserves personalized and professional service at all times, regardless of size or stature. Our devotion to continuing education for all agency employees helps us to stay on the cutting edge of today's insurance marketplace. Visit any of our locations throughout the state of Illinois and Indiana.